Dyslexia is commonly thought to be a difficulty with reading and writing. Often people think it is about reversing letters when reading/writing. Dyslexia commonly affects reading and writing, but it is not unusual for people to reach university before getting diagnosed. Dyslexia can also affect speed of processing information, working memory, organisational skills or verbal communication. Many of those with dyslexia have different areas of strengths and weaknesses. What is important is how it affects you and that you receive the right type of support. 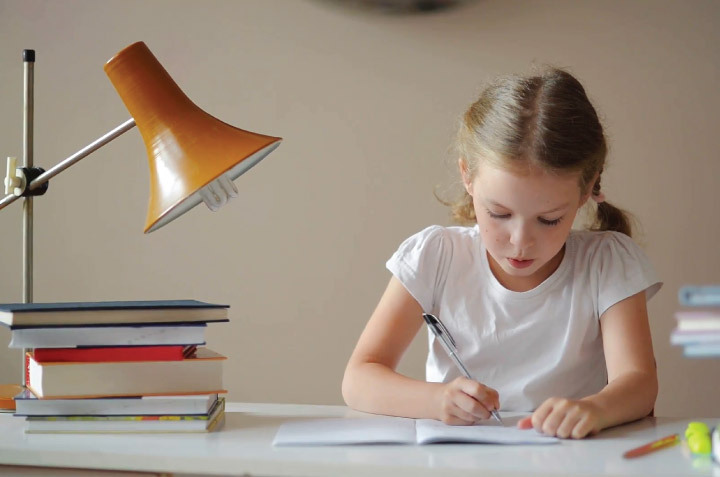 At present the BDA have published the definition of dyslexia as Click Here and diagnosis must be conducted by a qualified assessor using industry recognised tests. It cannot be diagnosed by observation of reading and spelling. Please Click Here for more details. I think my child may be dyslexic - what should I do? If you have a child at school, we always advise you contact the school and try to be assessed via the Local Education Authority (LEA/LA) or your school. If you are at college, approach your learning support officer to discuss how they can help you get assessed. If all of the above enquires are not successful, you can contact a specialised qualified assessor, like Georgina at CodeBreakers® to obtain an assessment. Will my child’s school take the report seriously and act upon it? It is likely that once you have chosen to have a reported conducted by us, you will probably have already been in a lot of communication with school about your concerns. Therefore, the school is likely to have some idea about how they can help support your child. 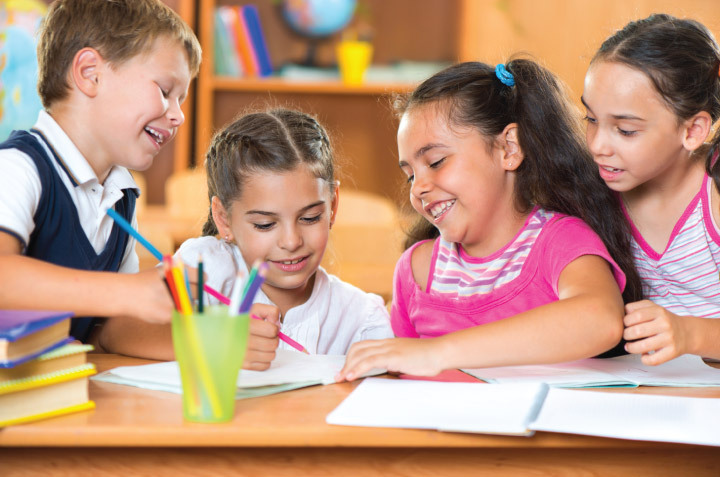 In our experience, schools often consider our reports seriously and make suitable adjustments or request additional assessments from the LEA/LA’s Special Educational Needs team. The level of support and intervention will depend upon the type of programme the school uses and staff and funding available, to support children. I’m at university but think I may be dyslexic – is that possible? Yes. It is not unusual for people to reach high levels of education before being identified as dyslexic. I’m in work but think I may be dyslexic - what can I do? If you are at work, usually you will be required to pay for an assessment yourself. However, if you think your job may be at risk because of your difficulties, then contact your local Job Centre Disability Advisor, they may be able to access funding for an assessment. If you have a dyslexia diagnosis, you may be entitled to reasonable adjustments in the workplace to help support your needs. If you have a diagnosis of dyslexia you may be eligible for Access to Work fund which will fund assistive software or hardware etc to help support you within your work. What are the differences between assessments by educational psychologists and specialist teachers? Some tests are `closed’ i.e. only available to educational (or chartered) psychologists. However, there are other tests which can be used by fully qualified specialist teachers, which ascertain the same areas of information that a psychologist would assess. As specialist teachers we have strengths of working within educational settings, and understand the demands on students and can recommend reasonable adjustments and strategies which can help. How long will my report be valid for? Until February 2019, an assessment remained valid, however for anyone who wished to make an application for DSA when attending university, they were required to provide an up to date post-16 report. This changed in February 2019, now if a person under the age of 16 receives a full diagnostic report from a specialist teacher who must have APC, there is not longer a requirement to conduct a post-16 assessment. If you have been assessed prior to February 2019 and pre-16 and your test was not conducted by a specialist teacher with APC, you will require a post-16 assessment when applying for DSA at university. If you require adjustments in exams/training in the workplace you may be required to take up to date tests to establish such as reading/writing speed. If you are applying for Access Arrangements at school, you may have to have more recent tests conducted to establish such as your reading/writing speed, but this will not include a full diagnostic report. Usually these tests are conducted from year 9 onwards for those sitting exams in year 11. *Please check the closing date of JCQ applications if your child is being tested in year 11. Your school will tell you this or you can check on JCQ’s website. We usually will need to have a copy of your report to see when your assessment was conducted and which tests were used to establish if further tests would be required. I was allowed extra time for some of my exams at school / college. Does that mean I must have had a full diagnostic assessment already? It is possible that you could have received a full diagnostic assessment but it is sometimes possible to conduct a brief set of tests to help obtain Access Arrangements. You do not need to have a dyslexia diagnosis to gain AA for exams. If you have received a full report, contact your school or LEA/LA where you were educated, as they may still hold a copy of this report. You may have to make a written request to receive a copy. Do you offer private tuition? Yes. We offer tuition to people of all ages. This follows a structured, cumulative, multi-sensory language programme. This is a systematic synthetic phonics programme. Dependant on age and current ability, along with considering your needs and learning style, we will tailor your tuition to suit your needs. Please see our Tuition page for more information. You can also buy our Home Edition programme of CodeBreakers® if you wish to tutor at home.